Home and business being sold together. The Simpson Care Home is an established group home for adults. Currently there are 15 residents residing in the home, which makes it fully occupied. Financials can be obtained by contacting the listing agent. There are two employees on staff and a bedroom for the employees to stay in while on duty. This group home comes equipped with everything needed to run a successful business and has over 4000 square feet of living space for the residents.It has 5 sleeping rooms, 3 full baths, 2 half baths and an employee sleeping quarters. Everything inside the home comes with the business. This includes appliances, cabinets, beds, bedding, etc. 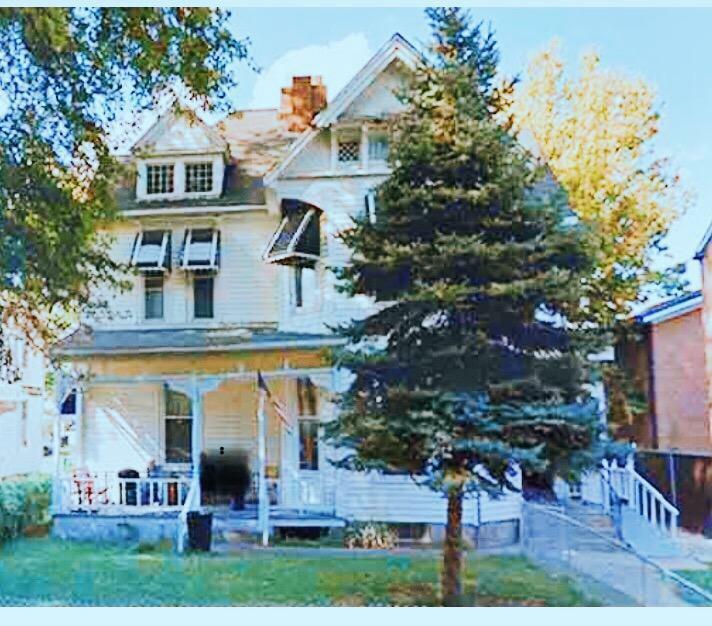 Located in Historic Downtown Chillicothe, this home is highly sought after for the convenience in which it's located. Listing provided courtesy of Tammy Holdren of Rise Realty And Management Co.